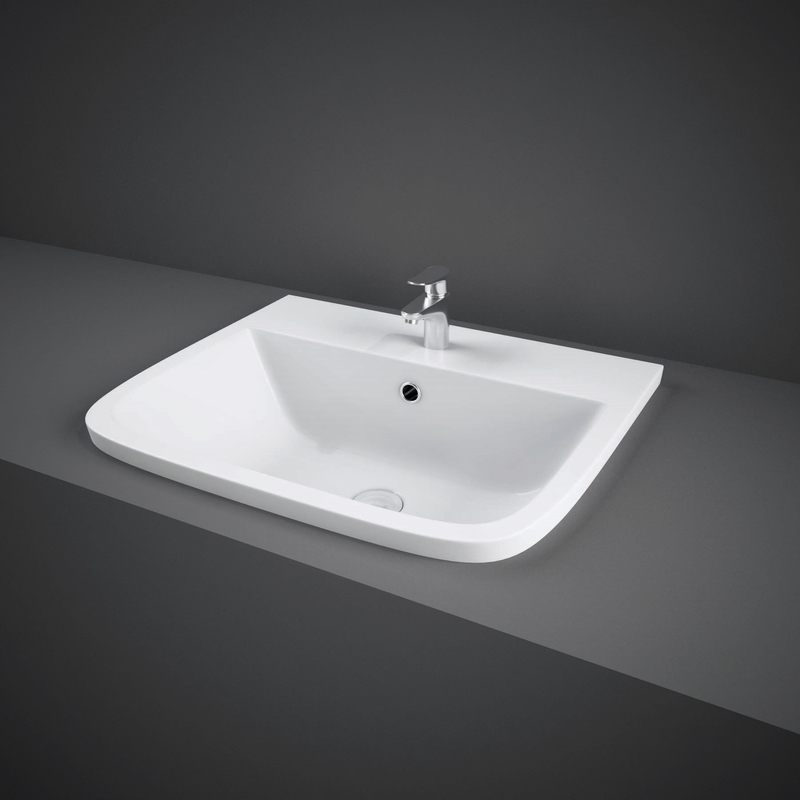 The RAK Series 600 Basin & Full Pedestal 520mm Wide 2 Tap Hole manufactured by the popular bathroom product brand, RAK. The RAK series 600 full pedestal basin has a practical and pleasing design that is simply a 'must have' for any small bathroom, cloakroom or en-suite or wherever space may be limited. With two tap hole and a height of 810mm, a width of 520mm and a projection of 425mm it's easy to see how this space- saving product could slot comfortably into a more compact area. What it lacks in size it more than makes up for with its beautifully smooth, simple but modern contours. 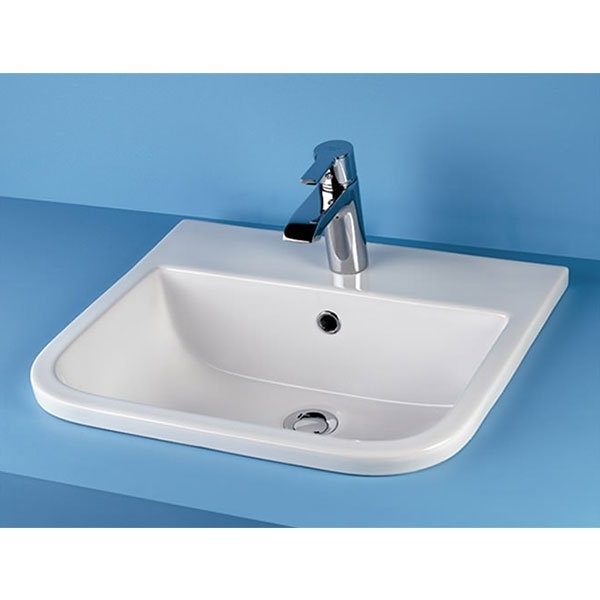 Made using best quality vitreous china and a sleek white finish, this basin and full pedestal comes with a 25 year guarantee for total peace of mind.